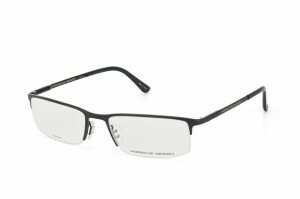 We are proud to be official stockists of Porsche Design frames. Outstanding quality down to the smallest details, special wearing comfort and innovative materials are the main features of the new collection. The Porsche frames are strong and lightweight, with absolutely no compromise, making them perfect for every situation. 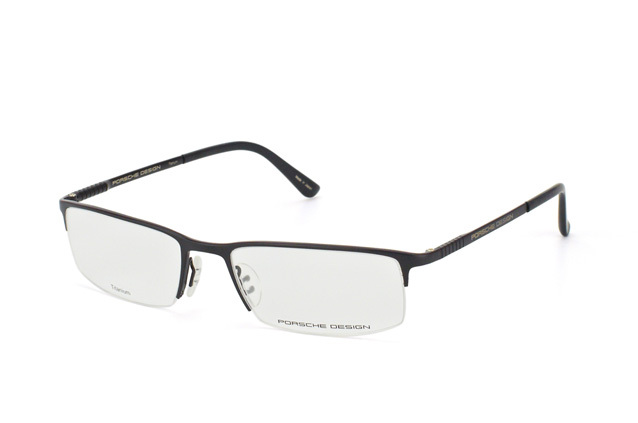 Most of the range is suitable for varifocal lenses and ideal for high prescriptions and many would look fantastic as sunglasses! 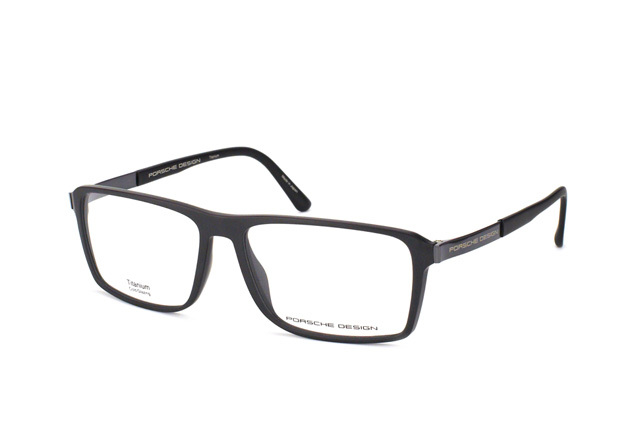 If you’d like to see our extensive range of frames just call in – we are located in the heart of St. Albans – and we’ll be happy to help you find the perfect eyewear for your needs.